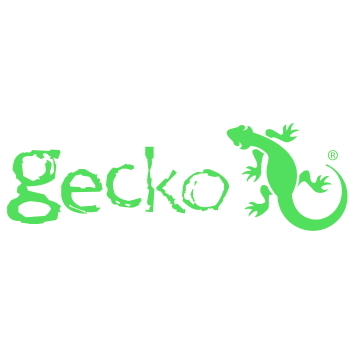 The Gecko Deluxe Wallet case provides the ultimate in convenience and style. 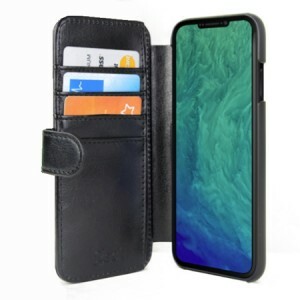 The customised storage pockets can support in excess of four cards plus some cash. If you are tired of carrying your iPhone in one pocket and your wallet in the other, then free up some pocket space with the all-in-one premium quality Gecko wallet case.